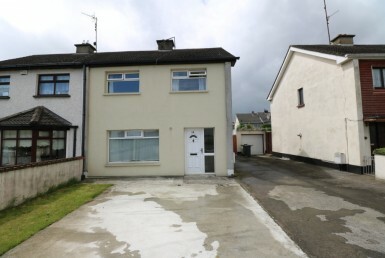 This superbly appointed 3 bedroom semi-detached residence is an ideal family home situated in Cedarfield, Drogheda, Co. Louth. The well planned and spacious interiors extend to c. 80 sq m (c.861 sq. ft.) boasting ample living and entertaining space, along with a North-West facing rear garden. 86 Cedarfield is generously proportioned and decorated to a good standard throughout. 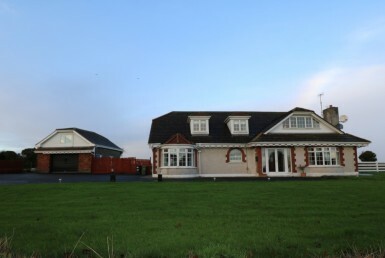 Located close to Drogheda Town Centre yet within 1 minute drive of the M1 Motorway giving access to Dublin & Belfast. Viewing Is Highly Recommended.